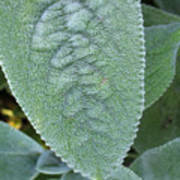 Lambs Ear Leaf is a photograph by William Kuta which was uploaded on October 8th, 2010. 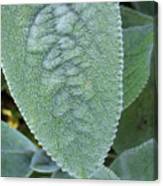 Leaves of Lamb's Ear, or Woolly Betony, are thought to have antiseptic and other healing properties. 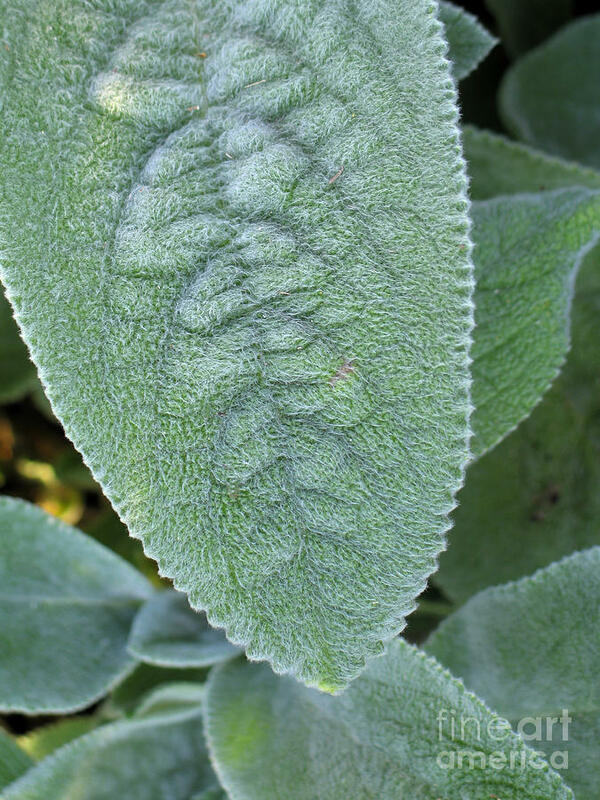 There are no comments for Lambs Ear Leaf. Click here to post the first comment.